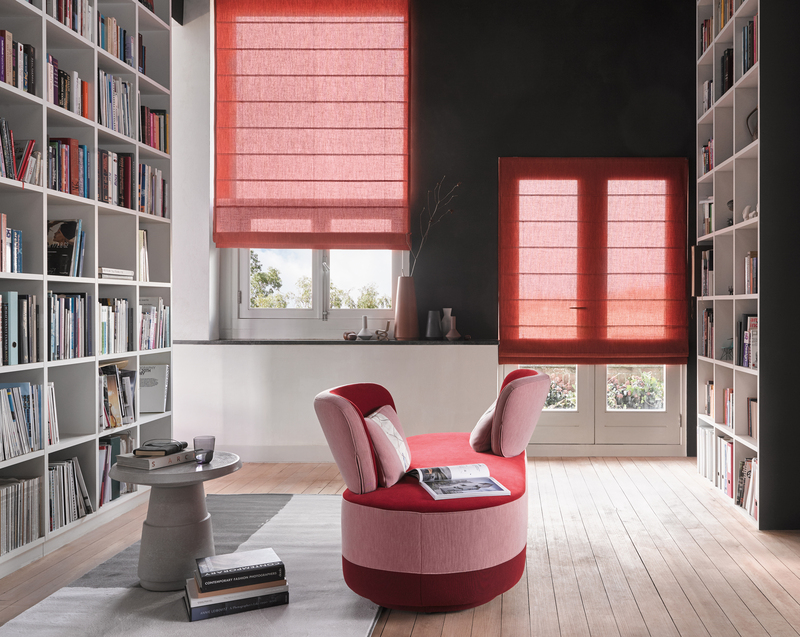 When you thought of window blinds in the past roller blinds would probably be what first came to mind, or, if you were more adventurous, Venetian blinds, which were first introduced to the UK by Luxaflex ® in 1951. Roman Blinds elegant and classic. Styling by Bregje Nix. Today it is a completely different story, window blinds come in many forms and shapes. 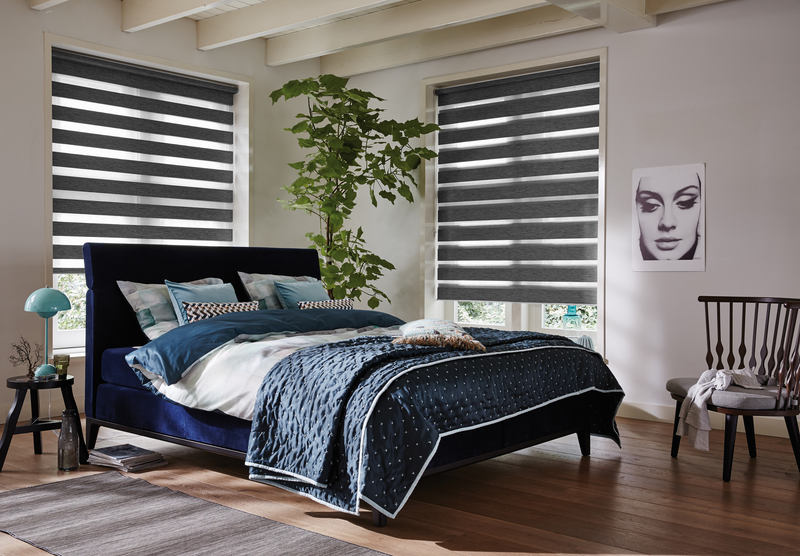 Roller blinds classy and timeless. Styling by Bregje Nix. 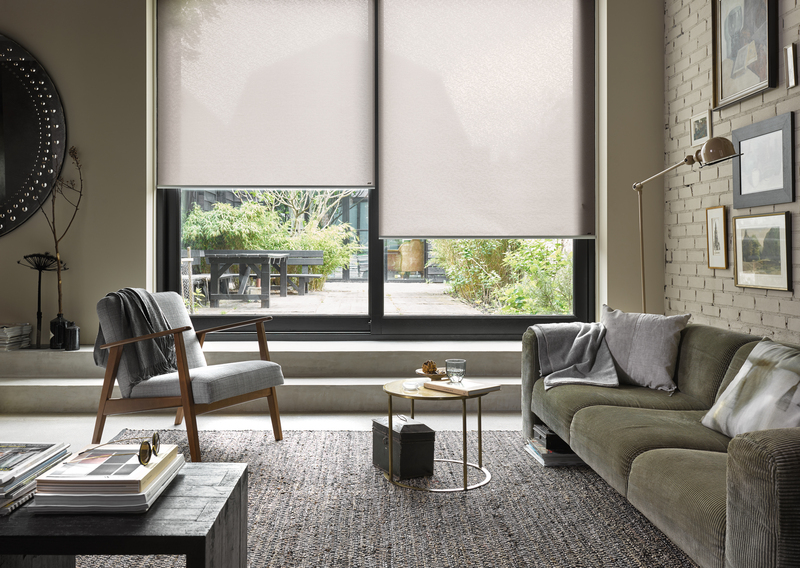 They do more than just cover the window: they protect from sun light, keep in heat so you save on energy bills, can open from the top or the bottom and don’t need to be pulled by cords but can be raised by hand or motorised. Fabrics can come with coatings to keep of dust or reflect sunlight. Twist clever way to filet out sunlight. Styling by Bregje Nix. 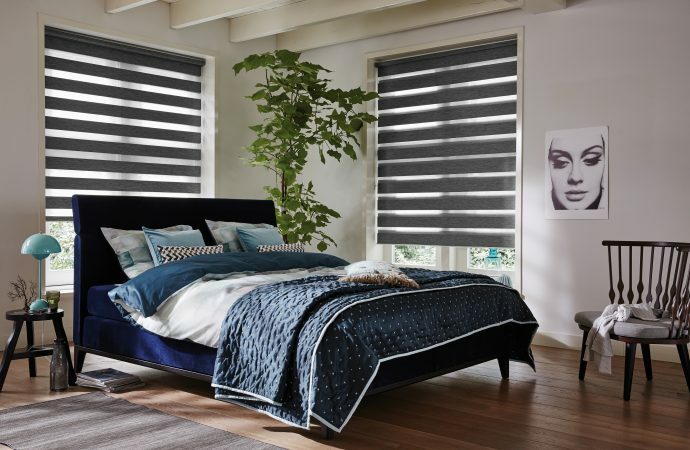 Luxaflex® has been at the forefront of these inventions, as shown in its product portfolio, starting with stylish roller blinds which are first associate with window blinds.